US52 to SR101 to Reservoir Road to R on Keeler, Keeler opposite Brookhill GC, nice location & setting! 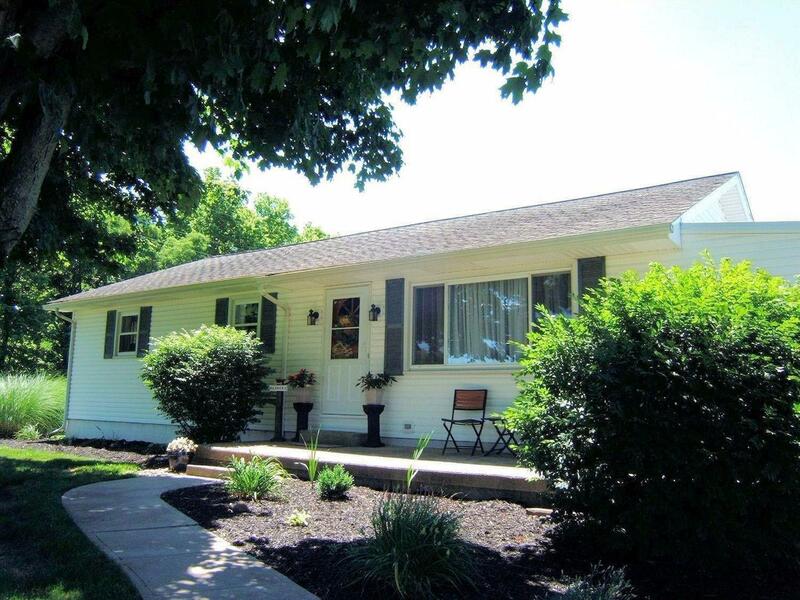 RANCH, near 2300 sq ft finished 2 flrs,4 bdrm,2 bath,almost an acre lot,near Brookhill GC & Brookville Lake,a fantastic setting & easy location off of SR 101 & Reservoir Rd,well maintained,pleasure to show home,newer windows,hardwood floors thru out,eat in kitchen,updated kitchen & baths,1st flr laundry,deck is ready for your grill! NOTE: This property was sold on 12/21/2016 and is no longer available. The details listed below are believed accurate to the date of the sale and are subject to change.